Love this. I keep procrastinating on #25, but it always helps immensely when I actually do it. Reblogged this on The Honeyed Haven. I need to watch more movies and browse the internet a lot less. Great Meme! Great list! 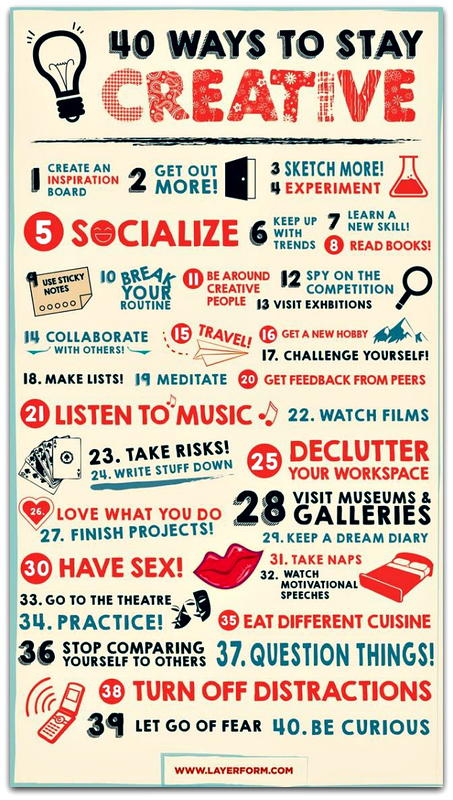 #39 is paramount.